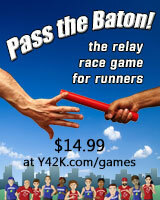 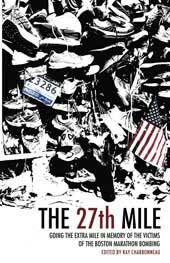 All proceeds from sales of The 27th Mile go to charity in memory of the victims of the 2013 Boston Marathon bombing. 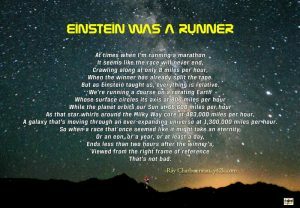 A stellar group of writers who run, people like Jeff Galloway, Lawrence Block, Kathrine Switzer, and Ben Tanzer, have come together to bring you an entertaining collection of stories and articles inspired by our common passion for running. 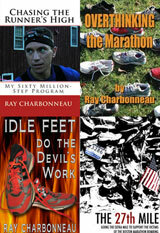 The 27th Mile is dedicated to everyone who loves running or runners—first and foremost to those who were killed or injured at the marathon, but also to the people who, even as they eat dinner with their family, put in another eight hours at work, or sit and read this book, have already planned when they’ll go out for their next run.